Exotic. Tropical. Delightful! Refreshing. Like taking a vacation from your world. Ingredients: Water. Saponified oils of palm, palm kernel, olive, sunflower, castor, sweet almond. 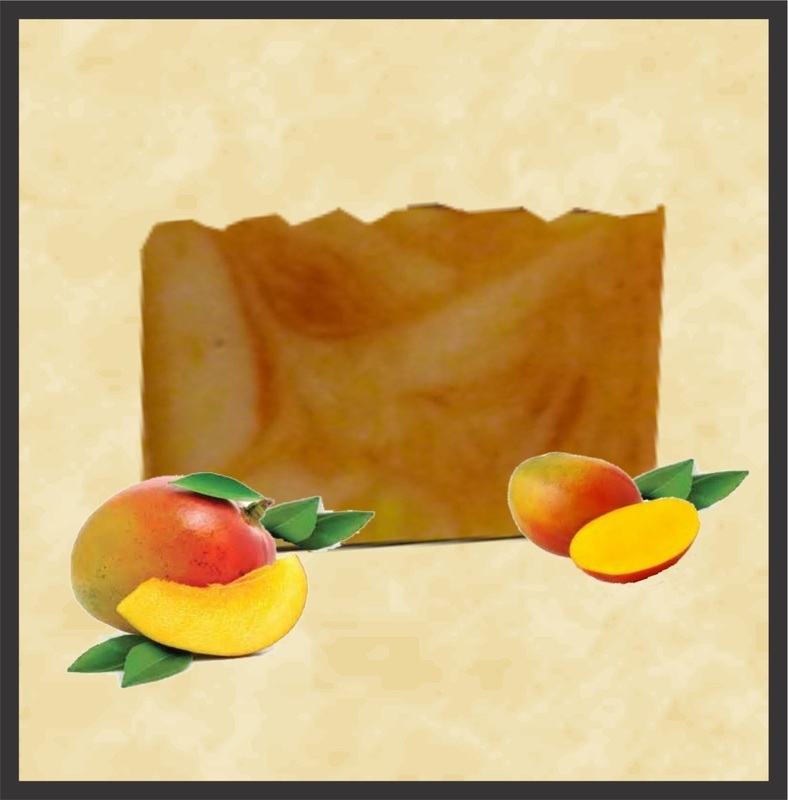 Mango butter, fragrance, confectioners sugar, lemon juice, color, (may be natural color or not).